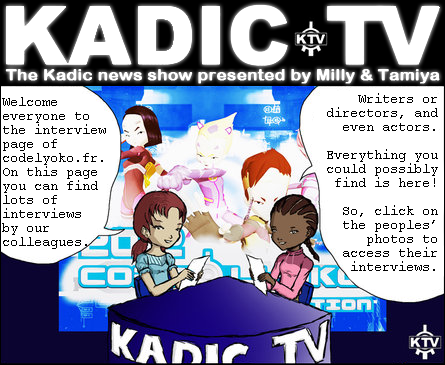 You can also find bits of interviews from some of the creators, actors, and others in the "Reports" category of the "Media" section. 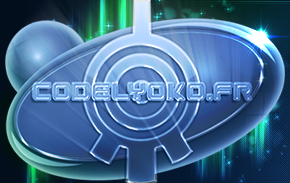 Interview topic: Questions about Code Lyoko a feedback from Sophie Decroisette. 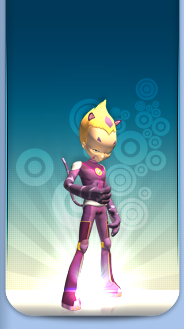 Interview topic: The casting of Evolution. Interview topic: The creation of the shooting sets.